Public speaking produces to the viewer a vivid impression especially if they are accompanied by demonstration material in the form of presentation. There are several ways to start viewing the presentation. Slide transitions can be controlled by the presenter or other user, and also occur automatically. Depending on the features settings of the presentation and the format in which the file was saved, depends on the way you view the presentation. Most often to view your presentation using the program Microsoft Office PowerPoint. To start viewing the presentation, you have several algorithms. Click the left mouse button on the icon menu "start", then Microsoft Office and PowerPoint. In the opened file list, mark the desired presentation and click "current slide". The next slide is replaced by another automatically. To stop the presentation, click "slide show" with a click of the mouse. When you use the command slide Show – Start showing the" view all slides selected in the presentation mode. For this algorithm, run the PowerPoint as indicated in the first paragraph. Transition between slides is carried out as on click or automatically. 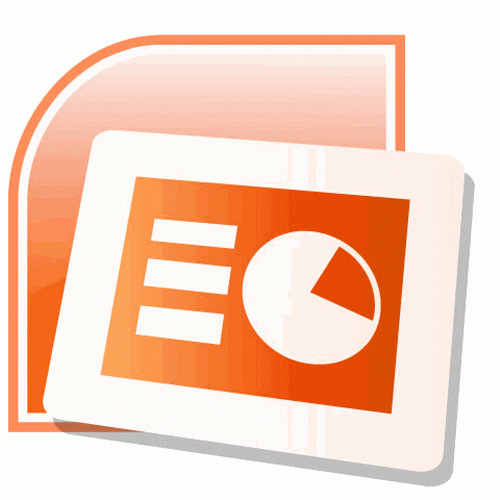 The simplest way of viewing the presentation in PowerPoint is to run the file with F5. Take the following steps: "start – Microsoft Office – PowerPoint – F5". If the finished work was saved in the pps file format, to view the presentation Power Point required. To demonstrate the file, start Windows Explorer and locate the window name is necessary. Then to start viewing the presentation, double-click the desired file. If necessary during your presentation, you can change the scheduled order of the slides. To move from the current slide to the next, do one of the actions – click, right-click, press Enter or give a command in the context menu of the screen Next. To return to the previous slide press Backspace or select the context menu of the screen "Back". To jump to a specific slide, select the icon "Go", and then give the command "Select a slide by name" and click the desired slide name from the list.